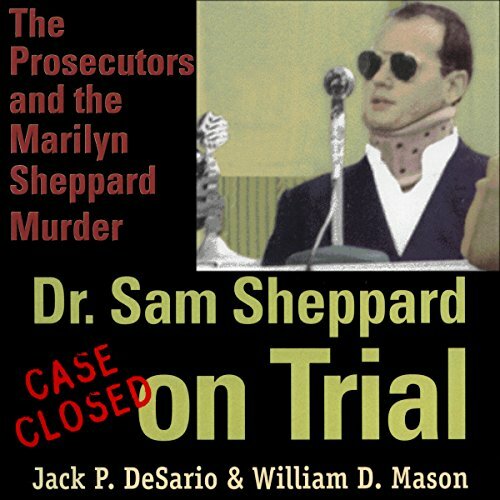 Showing results by author "Jack P. DeSario"
Marilyn Sheppard, four months pregnant and mother of a toddler son, was bludgeoned to death in her Bay Village, Ohio, home in the early morning of July fourth, 1954. The cause of death was 27 blows to the head with a heavy instrument. Who took her life so brutally has been the subject of much controversy and debate for nearly half a century.